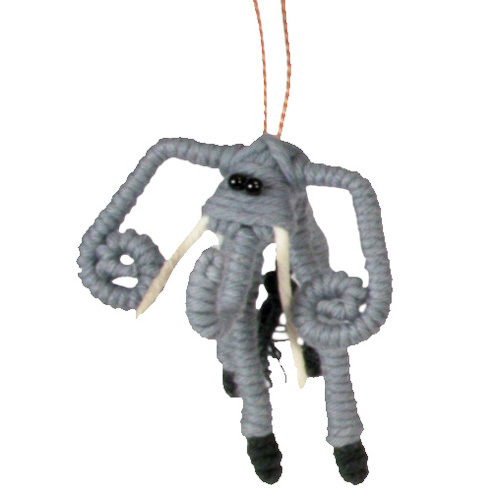 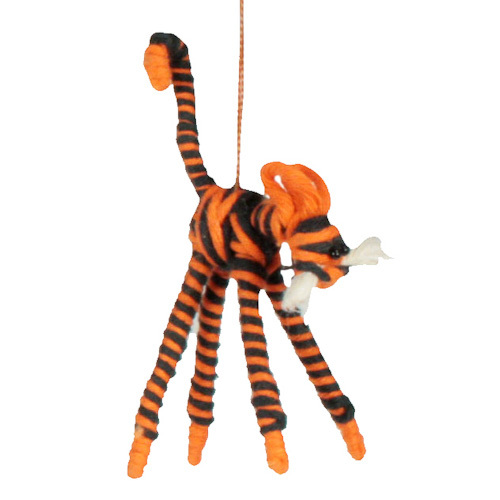 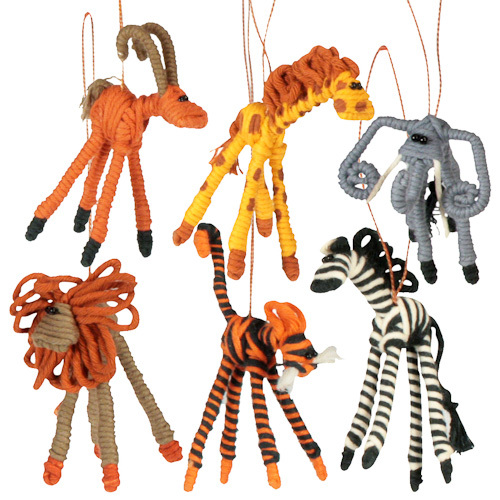 Ring in the holidays with these fun, hand crafted animal ornaments. 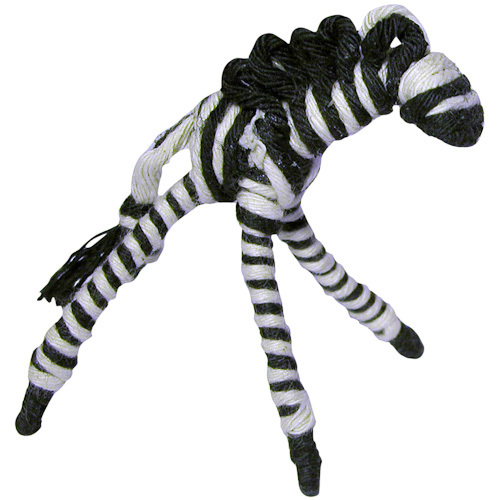 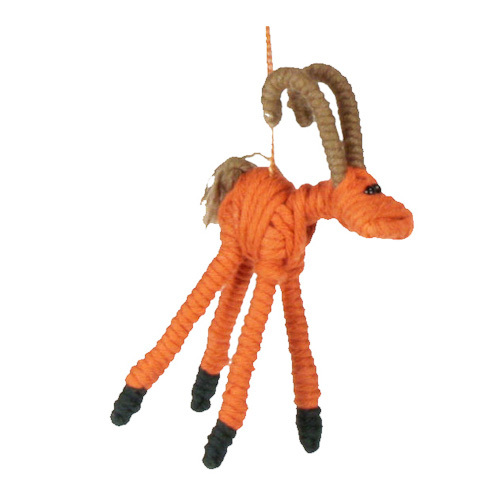 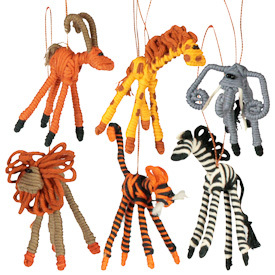 Available in an assortment of wild safari animals, collect all of them to add color to your Christmas tree. 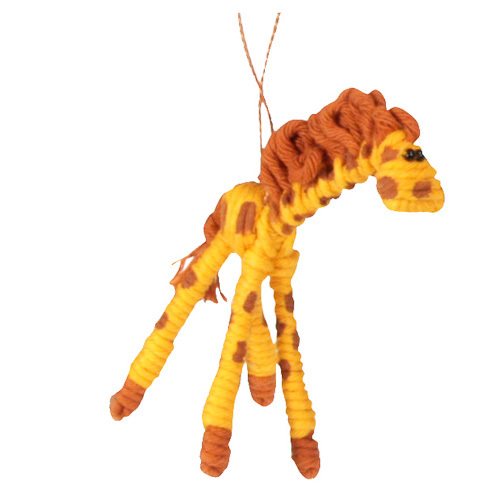 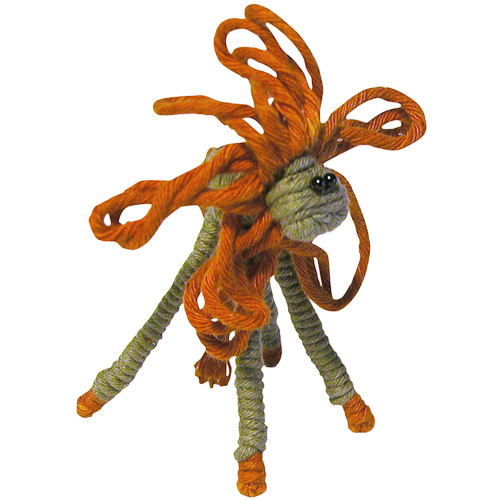 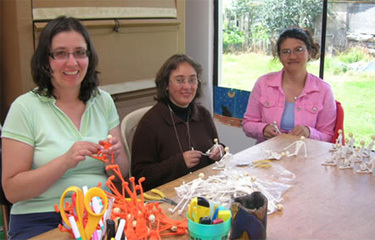 These cotton and wire animals are flexible and are meant to be twisted and shaped into various forms.